Dan Andriano | Lybe - Eine Liebe zur Musik. Punkt. Round 6: Interview with Dave Hause from The Loved Ones. 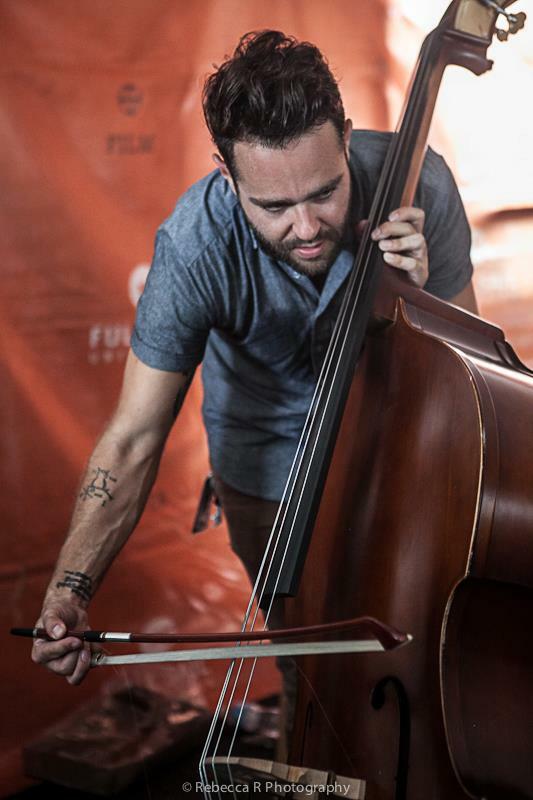 Sandra: „I first discovered Mr. Hause when he played with Chuck Ragan, Brian Fallon and Dan Andriano on the Revival Tour in Dublin in 2011. He walked on stage, began to sing and totally stole the show. His voice and the utter silence while he was singing the first few songs caused goosebumps. You could tell that most of the crowd had not heard of him before the show, but Dave would make sure they would most certainly not forget him afterwards. And when he was back in Ireland only a year later to support Social Distortion, the crowd knew every word to every song. This truly has been his year, and it couldn’t have happened to a nicer guy. 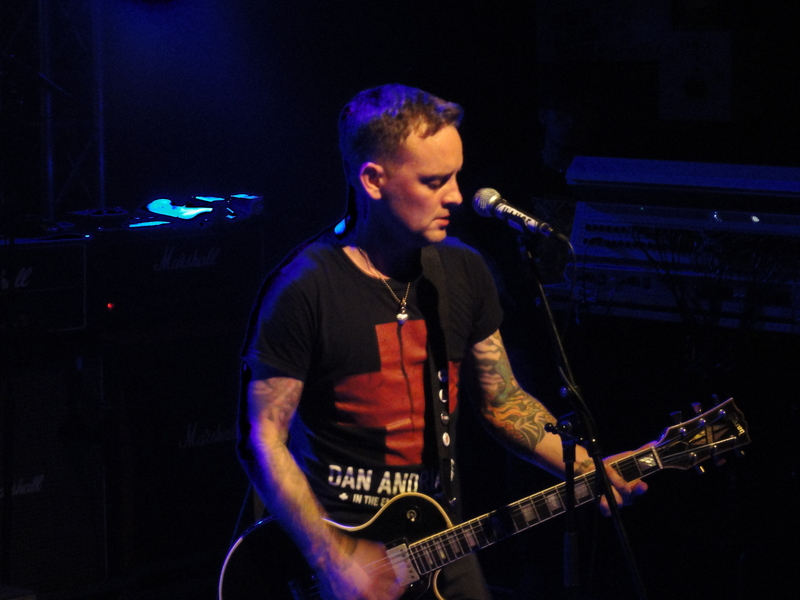 Dave Hause is a hardworking musician that plays honest punk rock with a passion. And also one of the friendliest and kindest guys I have ever met. Round 3: Interview with Dave Hause from The Loved Ones. 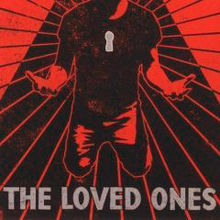 Round 1: Interview with Dave Hause from The Loved Ones. „Don’t be nervous! It’s just a conversation.“ And I thought: „Yes, that’s true, Mr. Hause! But my problem is: It will be my first interview- in English!“ With Dave Hause from The Loved Ones! I mean..he is an amazing musician and his songs mean a lot to me! Especially „C’mon kid„. Last year I’ve seen 17 of his concerts and each one of them was full of emotions, fun, energy and goose bumps. He is a perfect entertainer- not only on stage. He really loves what he does. A talented person, who deserves all the best! In the last year he was like the Road Runner: faster than anyone else! There were lots of solo- and supportshows for The Gaslight Anthem, Laure Jane Grace or The Bouncing souls. Life on the fast lane.